And here is the call you have been waiting for. 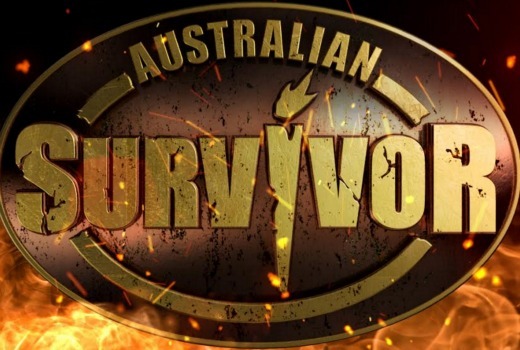 Casting is now open for Australian Survivor, coming to TEN in late 2016. A casting notice is looking for men and women of all ages, backgrounds and locations around Australia. You must be 18 years of age by January 1, 2016, an Australian Citizen or permanent resident, able to swim and be available for a 10 week shoot. Dates are yet to be advised. You need to be physically and mentally strong enough to survive in tough conditions, able to engage with others, be confident and be happy to live in close quarters with strangers. Applications close on February 10. Just finding some of what my kids misplace is like searching for a hidden Immunity Idol so I might apply on that basis…! @alfagirl…me too I’m not a strong swimmer otherwise I’d apply. @ Pegasus … You have time to improve your swimming!! Have a go. I bet you would have a blast. Just doing the application is draining enough!!! takes 2 to 3 hours to complete!!!! It’s a shame we can’t get Eden Gaha. didnt we have australian survivor years ago and it failed? Trying to think of an application video that will stand out! So stressful already. Haha! That never held Osten back from getting on Pearl Islands, he just sank with gusto.